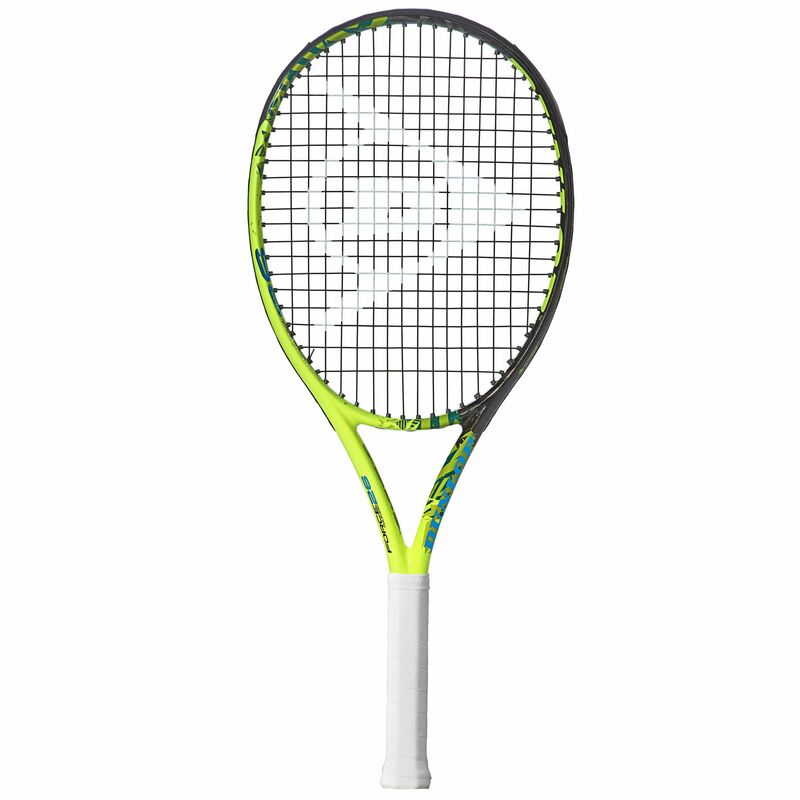 The Dunlop Force 100 26 junior tennis racket gives developing young players the performance of an adult racquet in a junior package. This evenly balanced option has a great head which is large at 100in2 (645cm2). This means solid levels of power can be generated behind shots and timing the ball is easier as there is a big sweet spot. The frame is light and manoeuvrable, weighing 235g (8.3oz) and therefore conducive to being swung faster. The racket is fractionally shorter than normal adult frame lengths at 26" (660.4mm), adapting it for use by budding juniors. A full head cover is supplied with the racket for its protection. 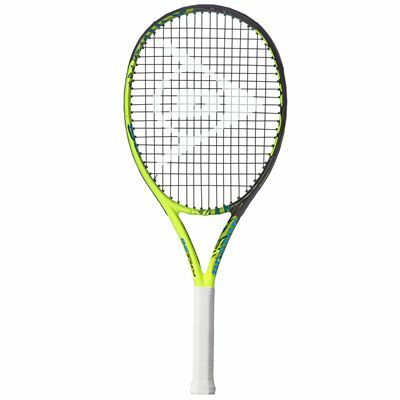 for submitting product review about Dunlop Force 100 26 Junior Tennis Racket.